Your donations help us maintain and preserve Northumberland National Park. 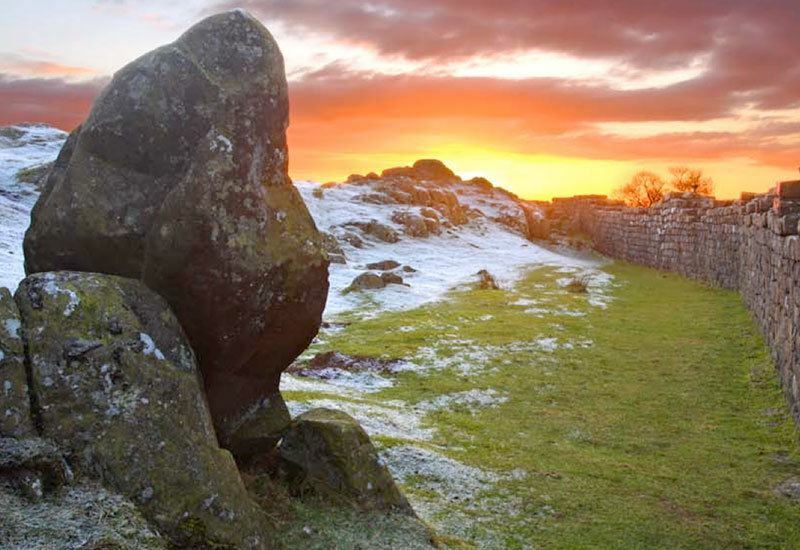 Why donate to the Hadrian’s Wall Trail Path? Please support Northumberland National Park Foundation. Our current aim is to raise £15,000 to help carry out repair work and improvements to the Hadrian’s Wall Path National Trail. The Hadrian’s Wall Path is a 84 mile (135 Km) long National Trail stretching coast to coast across northern England, from Wallsend, Newcastle upon Tyne in the east to Bowness-on-Solway on the west coast. It follows the line of Hadrian’s Wall passing through some of the most beautiful parts of England – from rolling fields and rugged moorland to the vibrant cities of Newcastle and Carlisle. Your donation will allow us to undertake improvements to the current Trail path to make it more sustainable and accessible to walkers whilst protecting the landscape. It is important to protect this iconic landmark for future generations to enjoy. £15 Will buy 1 tonne of surfacing stone aggregate to reinforce the path. £50 Will buy 1 tonne of pitching stone to make steep slopes more accessible. £60 Will pay for 1 helicopter lift to transport materials to hard to reach areas. £100 Will pay for 1 metre of stone flagging to be installed in a boggy area. £250 Will cover the cost of buying and installing a new finger post. £500 Will allow us to replace a stile with a gate to make access along the trail easier. Check this box to add Gift Aid to your donation. Check this box kept informed about the Northumberland National Park Foundation.